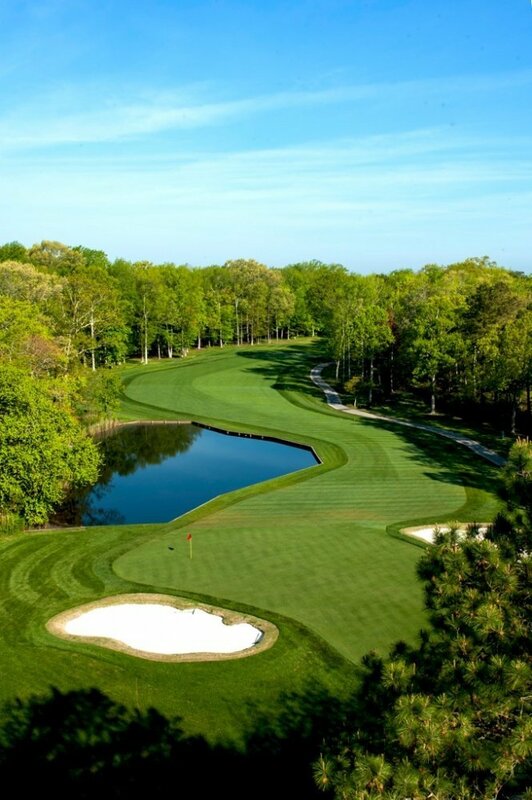 The only Robert Trent Jones, Sr. golf course on DelMarVa. 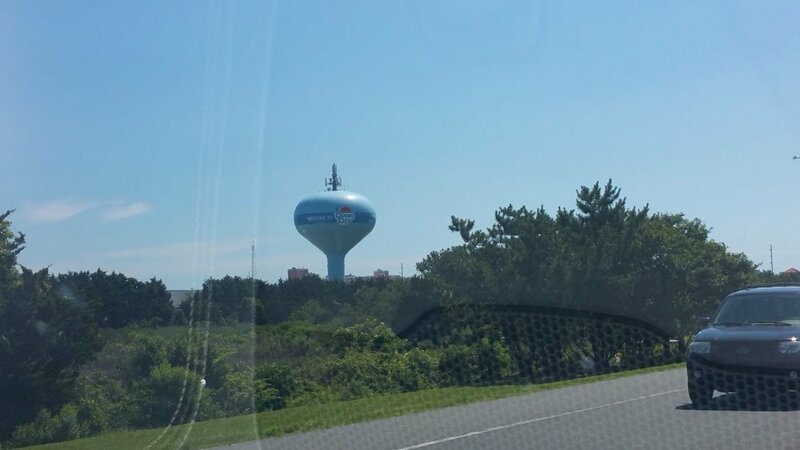 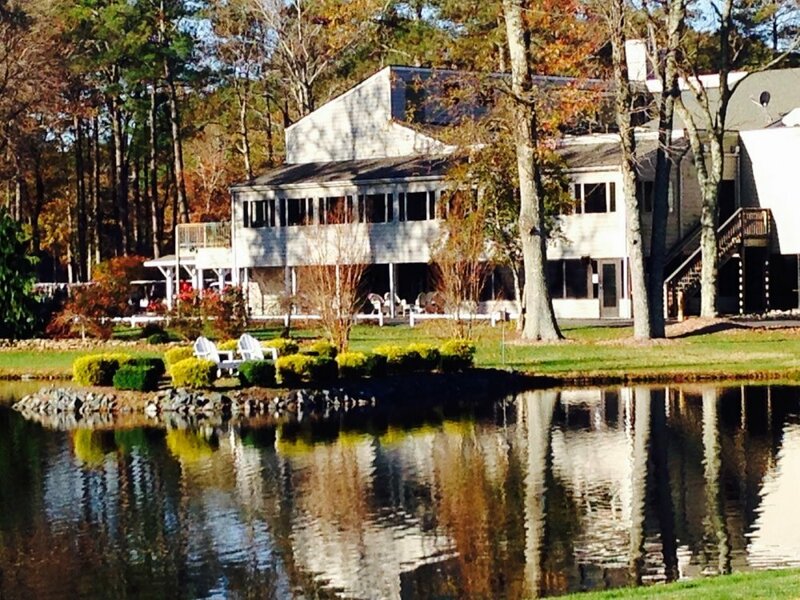 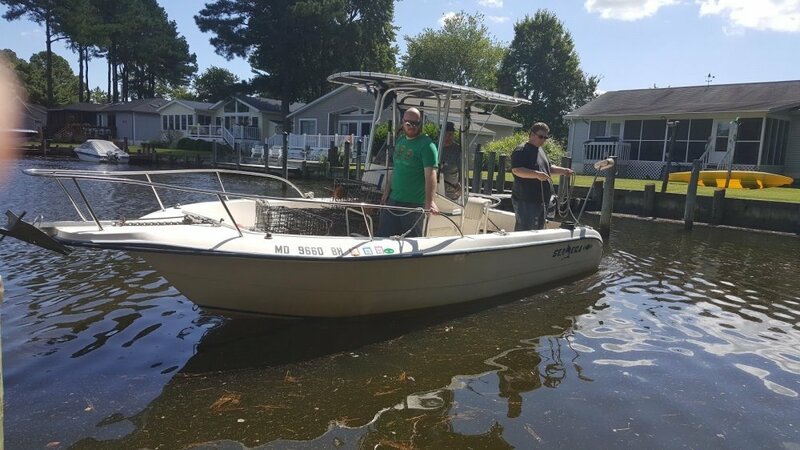 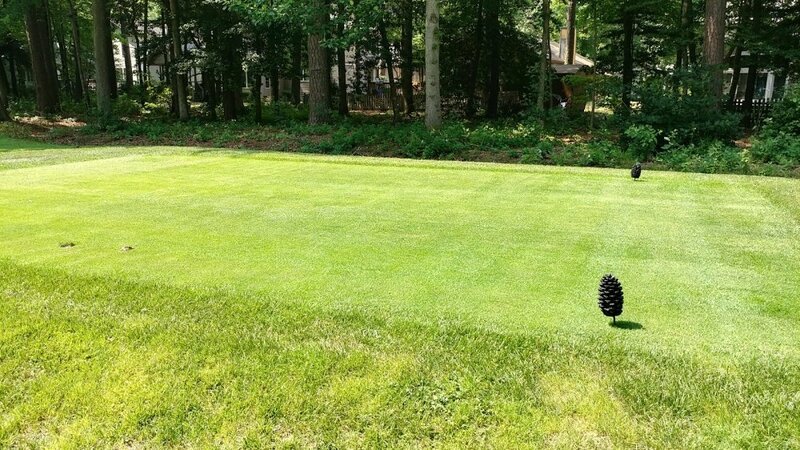 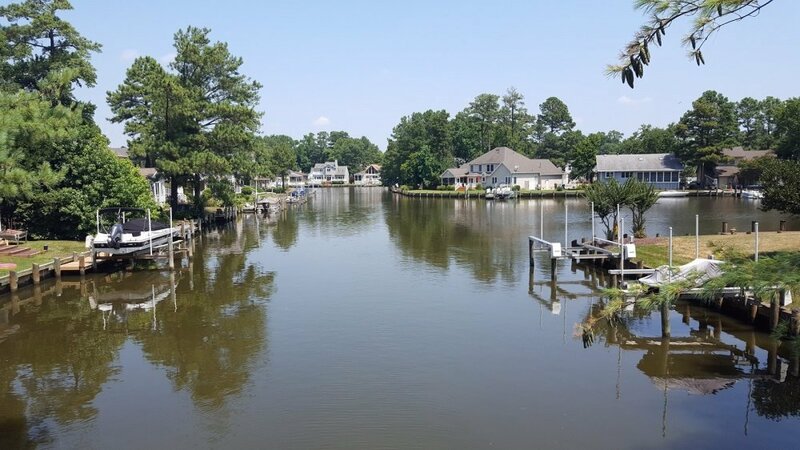 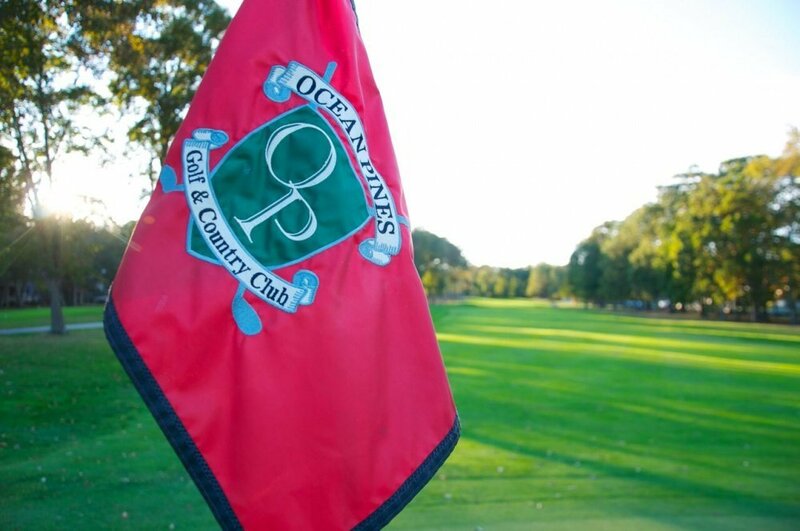 Ocean Pines Golf & Country Club is home to the Delmarva Peninsula's only championship golf course designed by the legendary Robert Trent Jones, Sr. 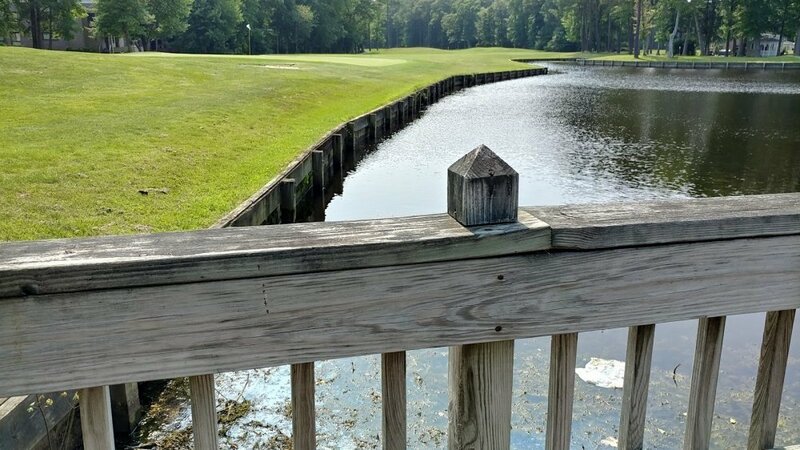 Enjoy a round of golf on this challenging 18-hole championship course nestled amid natural wetlands and scenic woodlands. 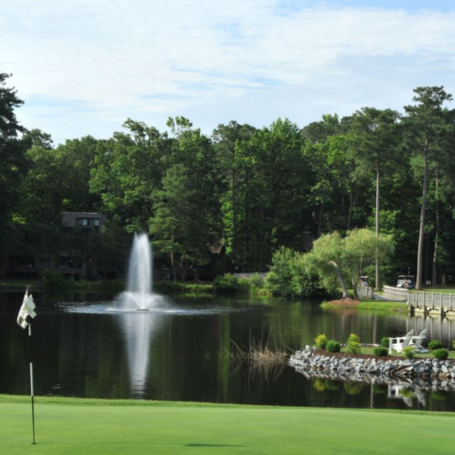 This course dares players at all levels, ages and abilities to test their skills on this course which cuts through the native pines leaving a fair but demanding course for all golfers! 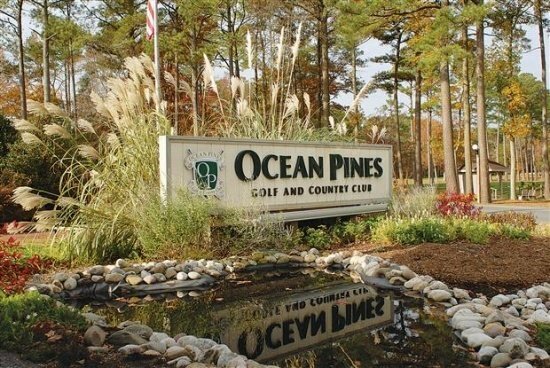 The Ocean Pines Golf & Country Club is a membership course open to the public and available for group outings and tournaments. 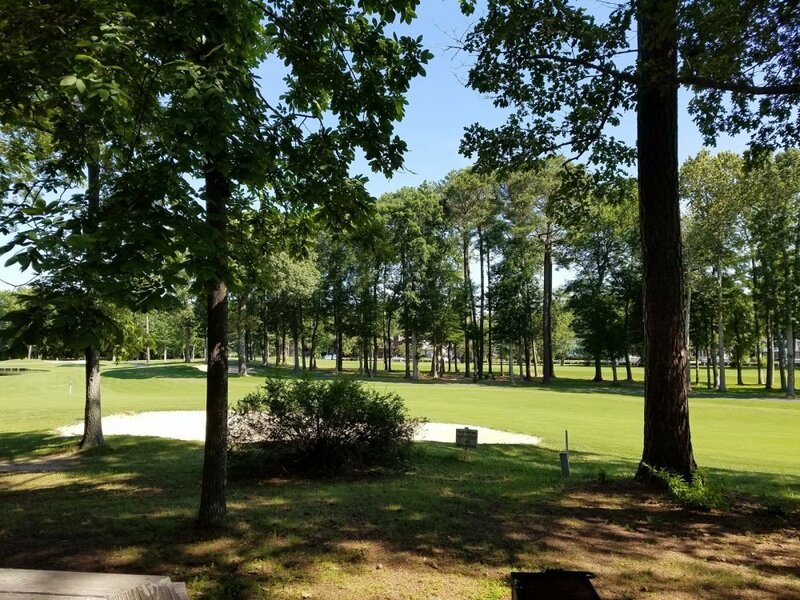 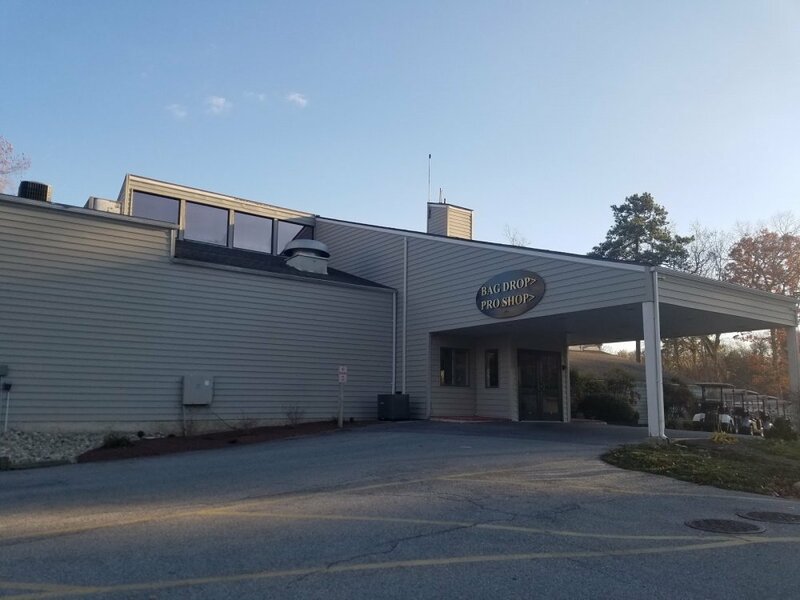 Our professionally staffed facility features a clubhouse, full-service Golf Shop, locker room facilities, double ended driving range, sheltered driving area, practice chipping and pitching green, two practice putting greens, and two practice sand bunkers. 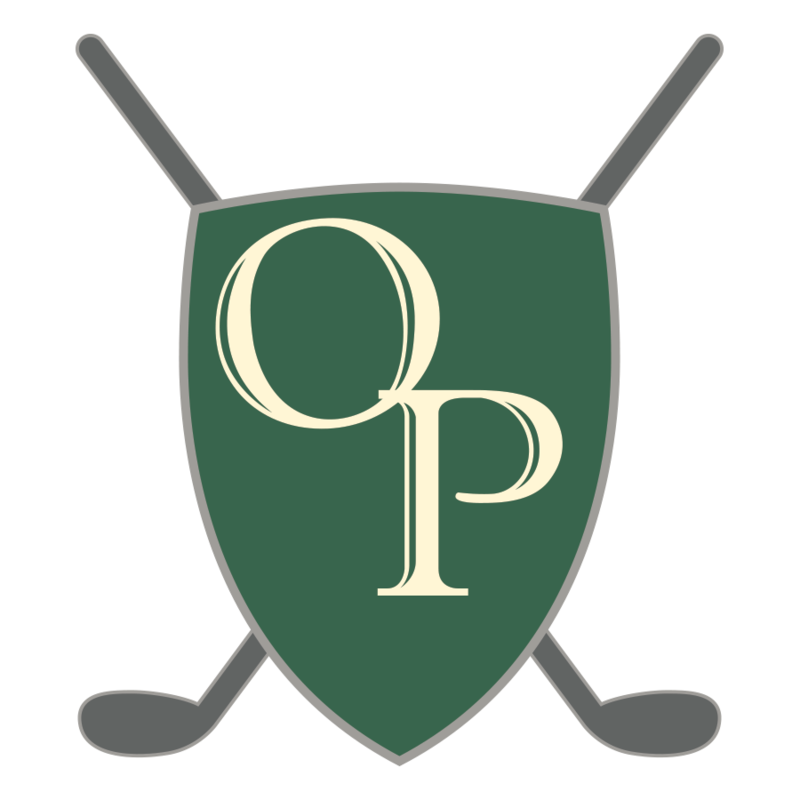 Services available include clinics, private lessons, club cleaning & repair, and bag storage.